StudioMDHR smash hit “Cuphead” game is heading to a fully fledged high-end action figure! 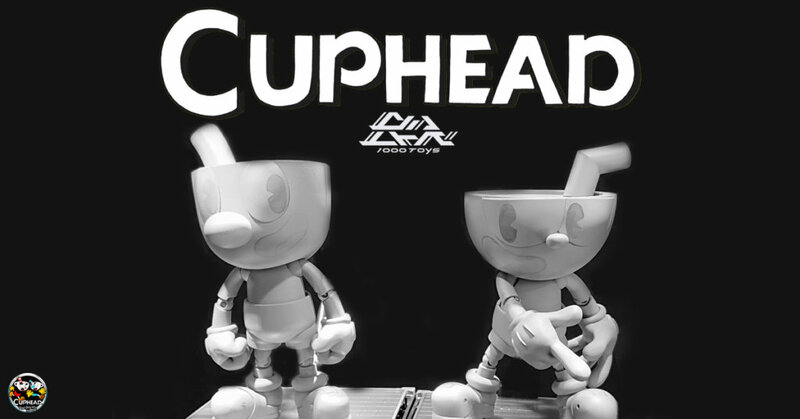 Powered by 1000toys who are known for their articulation in their figures showcased the Cuphead prototype last weekend at Wonder Festival [Winter]. We fell in love with the Cuphead platform which paved the way of for a unique animation used in cartoons of the 1930s looking platform game and we are super happy we will get to see 1000toys make Cuphead into an action figure. Below is a photo from WonderFestival [Winter] courtesy of 1000toys. Uchibayashi Takashi from 1000toys has notified us that his fully licensed Cuphead figure should be in full production very soon, Stay tuned for further updates. https://1000toys.jp/ for more high-end action figures. Below is a teaser of what more to come from 1000toys.